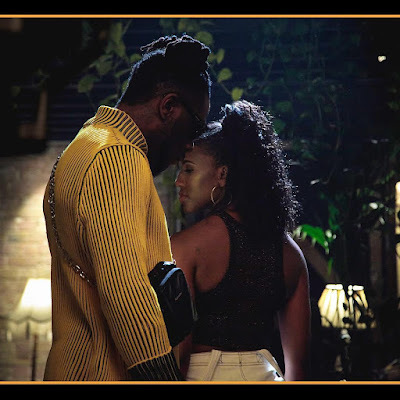 This might just be a promo for a new song or maybe Burna has indeed found the ONE! Sharing the snap above,he captioned it - "I found the one",accompanied with a padlock emoji signifying that his heart was locked up and only just for one person.. If this is true,we congratulate the music star on finding his one!